Finally available in popular South Gate! 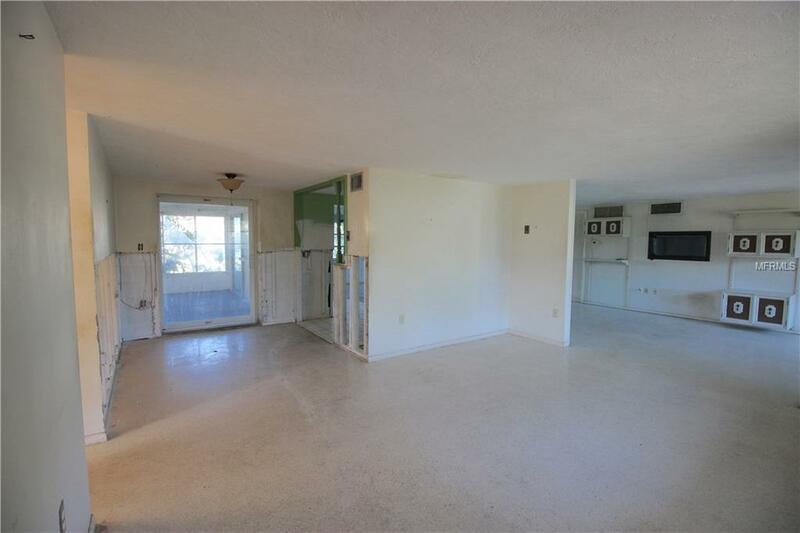 Tremendous potential & opportunity with this 3 bed, 2 bath single family home situated directly on the CANAL! 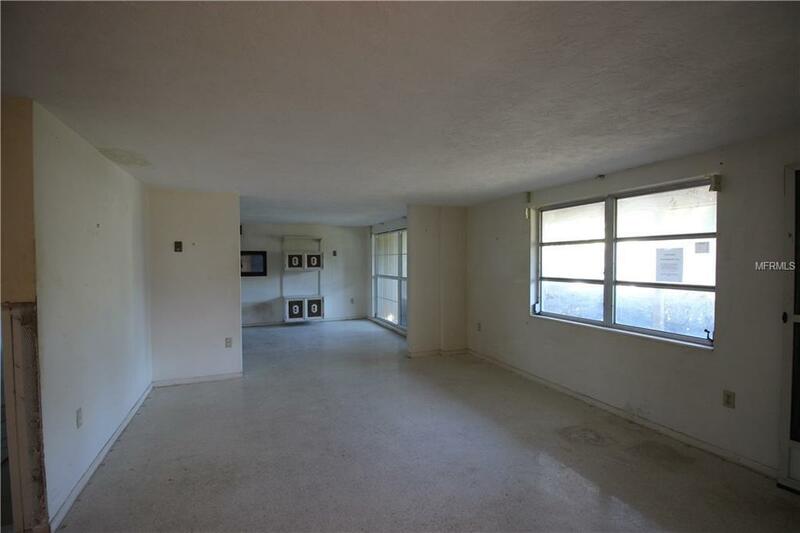 Split bedroom floor plan and ample living space with multiple areas to spread out and entertain. The kitchen and hall bathroom have been removed and the kitchen could be reconfigured to open concept living. Enjoy year round views of the canal from the oversized back porch. Circular driveway and a 1 car attached garage. Part of the mandatory connection to Sarasota County sewer system. 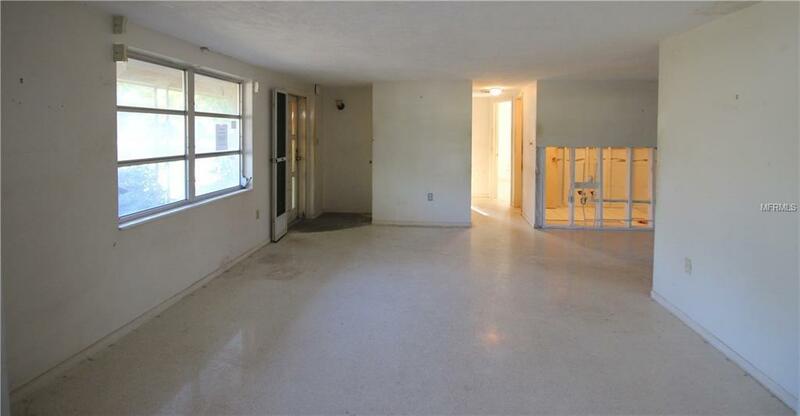 This home is a completely blank canvas with great bones and is ready for a new owner to restore its beauty! 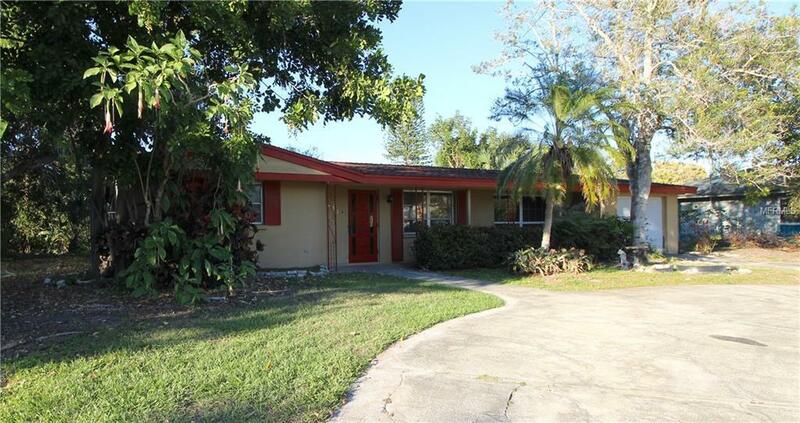 Wonderful location just a few minutes from Siesta Key.